I’m Tired of being told to wake up by people talking in their sleep…. When I was a young boy I bought a tape of DJ Hype and MC GQ playing at World Dance. It made me want to be a DJ. Today my song ‘Tired’ written with P-Fine has been released on Hype’s label Playaz. Today is a good day! 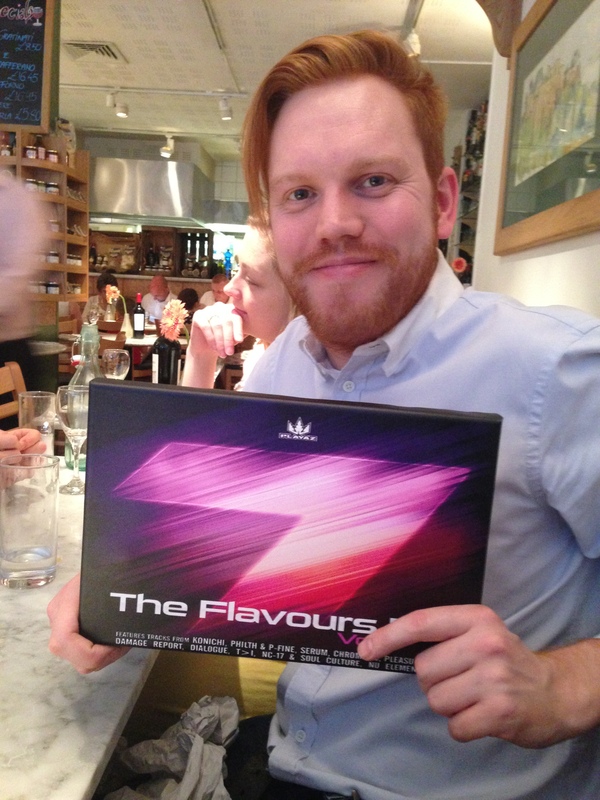 You can buy The Flavours EP vol. 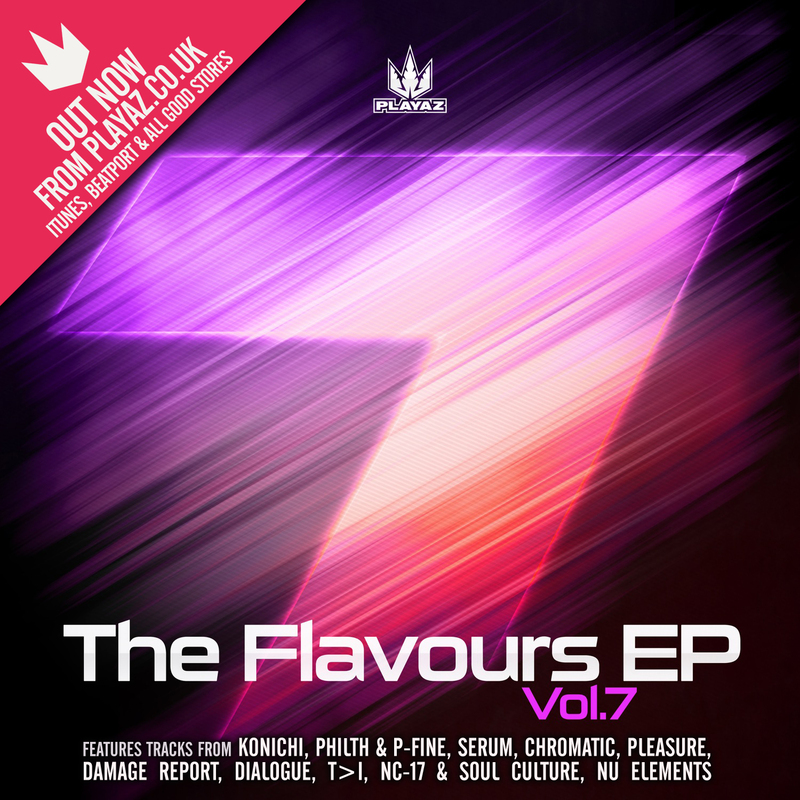 7 from all online stores, including DIRECT FROM PLAYAZ, BEATPORT and iTUNES. What you can’t buy online is the limited edition (1/1) print that my brother made for me. Thanks Matt! Great work buddy! Have seen your name on a few releases lately and also think I saw you at the Digitallabz seminar in Bristol looking at your pic above. Well done on the achievement.